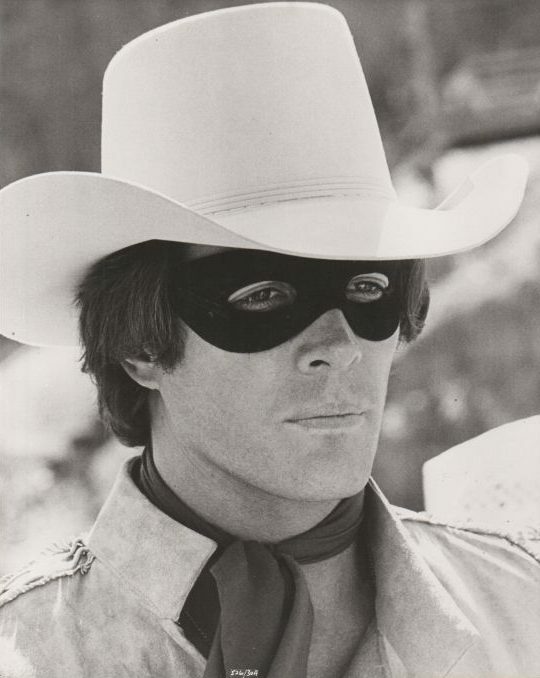 Klinton Spilsbury is a former actor from the U.S. His sole major acting credit is the film The Legend of the Lone Ranger, in which he played the title role. 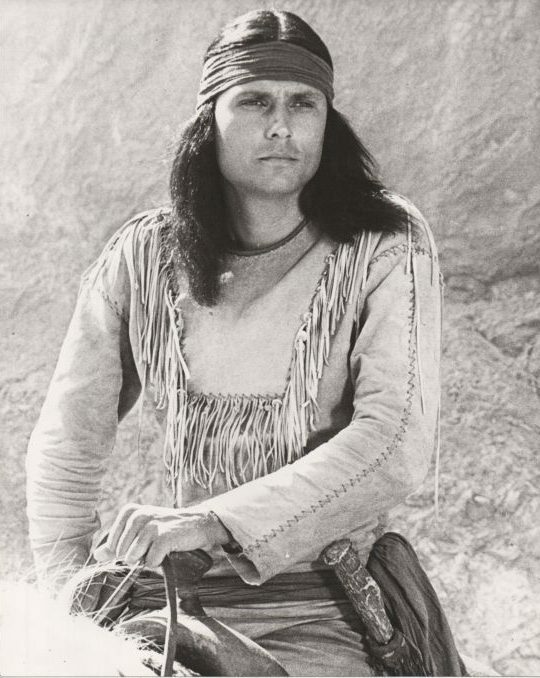 Michael James Heinrich Horse is an actor, jeweler, and ledger painter, known for his portrayals of Native Americans. 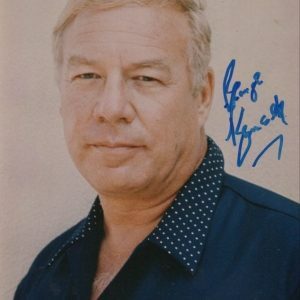 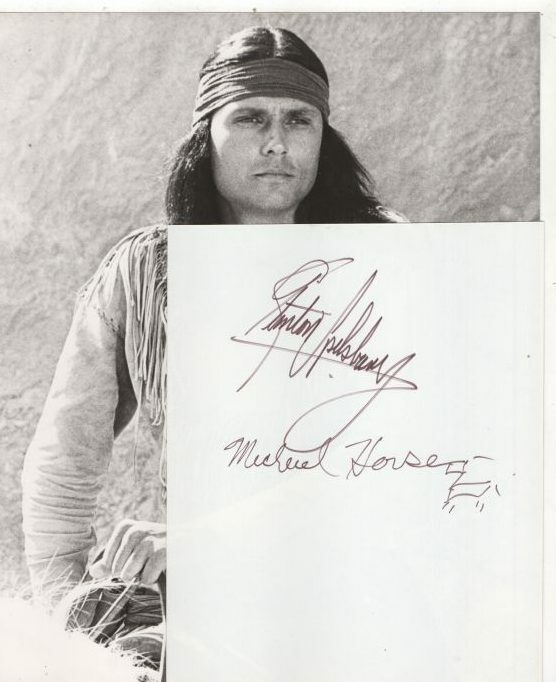 In his marriage to Linda D. Ridgway in 1975, he is listed as Michael Horse and Michael J. Heinrich. 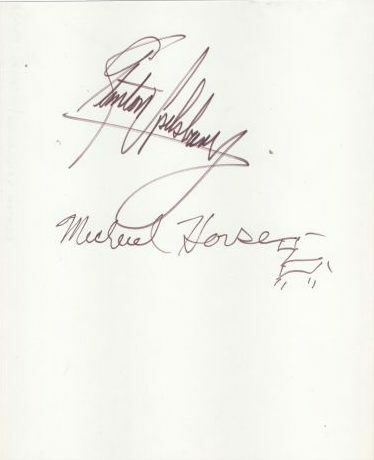 A SCARCE joint signed album page along with TWO UNSIGNED 8x10s, please see the gallery for a closer image of the signed page.